This is not the first time Databricks received blockbuster funding. Over the years, the company that started by providing fast and sophisticated analytics (Spark, in a way, led to the death of Hadoop) has seen exponential growth in both the quality and quantity of its big customers like Netflix, Nielsen, People.ai and Shell. In 2014, with cloud gaining popularity, it solidified its position in the market by announcing a Databricks Cloud, a cloud platform built around Apache Spark. 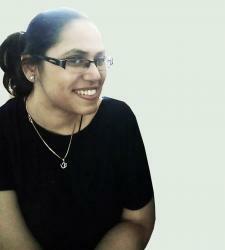 The idea was just to simplify big data processing and free users so that they could focus on data. And their next product – Databricks Cloud delivered on this vision by combining the power of Spark with a zero-management hosted platform and an initial set of applications built around common workflows, Ion Stoica, Executive Chairman and co-founder of Databricks noted in a statement. 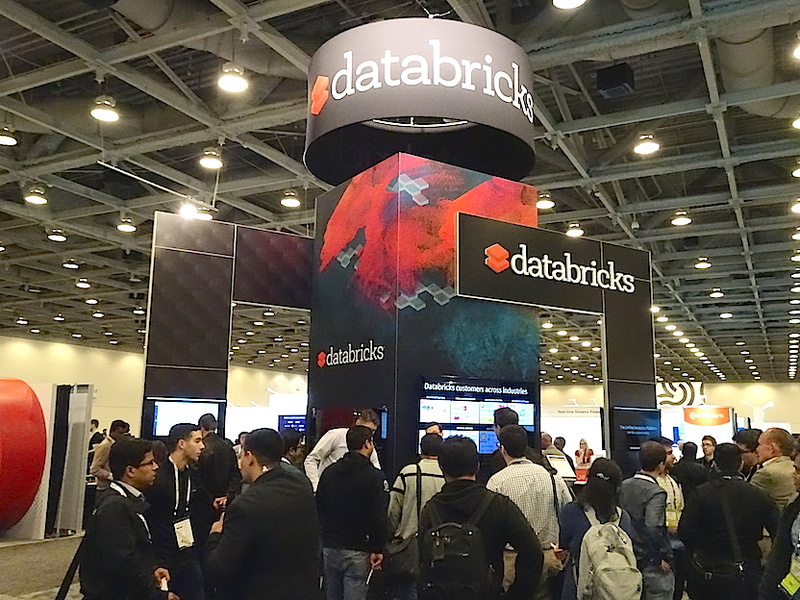 At the heart of Databrick’s success is its tremendous innovation and relentlessly mainstreaming Spark-based machine learning into enterprise computing. While it is true that putting Spark in the cloud was nothing new, Databricks was the first to introduce an open source multi-cloud framework for machine learning. The Spark originator introduced MLFlow in 2018 — an open source machine learning platform which greatly reduced the barrier for adoption of AI. 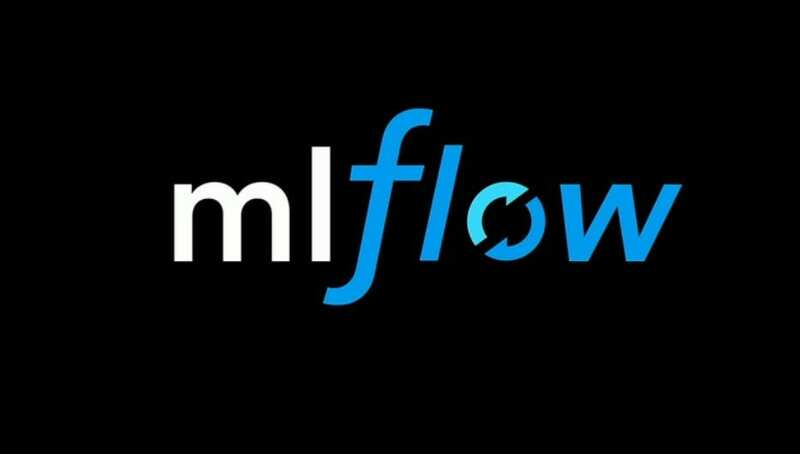 MLflow, an open-source toolkit simplifies machine learning workflow and also integrates with popular machine learning frameworks like SciKit-Learn and TensorFlow. Zaharia explained that MLflow is an end-to-end multi-cloud framework for data scientists who can build ML applications and at the same time have the flexibility to deploy these applications in multiple cloud environments. Since its launch, MLflow framework received tremendous support from the industry with Windows support reported by Devclass. There is a reason why investors are bullish on big data and AI as they see the tremendous potential for it to transform a wide range of industries and drive innovations. In the last five years, big data and AI startups have grown in valuation and with the adoption of cloud computing increasing, startups that are introducing new cloud-based AI/DL solutions are able to accelerate ahead and enter new markets. The key takeaway is that the high-growth startups which continue to innovate with their big-data and analytics service platforms, offering cloud-based solutions to enable a wider number of users with access to ML capabilities are attracting big-ticket fundings. Need for faster analytics and big data insights: As enterprises large and small look to data and analytics as drivers for digital transformation, the potential value of the big data and analytics has never been greater. In this evolving landscape, companies that rise to the challenge through product innovations and adoptions are the ones that see their companies grow in valuation. Mainstreaming Spark for ML and Data Science: That’s exactly what Databricks did –— analysts suggest when machine learning and deep learning frameworks like PyTorch and Tensorflow rose in popularity, Databricks quickly scripted a turnaround by baking machine learning capabilities and introduced Databricks ML technology with Apache Spark’s MLLib pipeline — which allowed data scientists to build machine learning pipelines for both supervised and unsupervised learning, train analytical models with Spark ML’s DataFrame-based estimators including Decision Trees, Random Forests, Gradient Boosted Trees, Linear Regression, K-Means, and Alternating Least Squares and evaluate model performance. Introduced Serverless Platform for Apache Spark: When the world was heading towards AI capabilities on the cloud, Databricks launched Databricks Serverless — a new offering to simplify the management of Apache Spark workloads in the cloud in 2017. Explaining the idea behind the first fully managed computing platform for Apache Spark, Ali Ghodsi, co-founder and CEO, Databricks shared that as enterprises scale the use of Apache Spark, traditional cloud and on-premise platforms require data scientists and data engineers to manage their own Spark clusters. “This approach can prove to be costly as teams need to manage their own clusters. With Databricks Serverless, organisations can use a single, automatically managed pool of resources and get best-in-class performance for all users at dramatically lower costs,” he said in a statement. 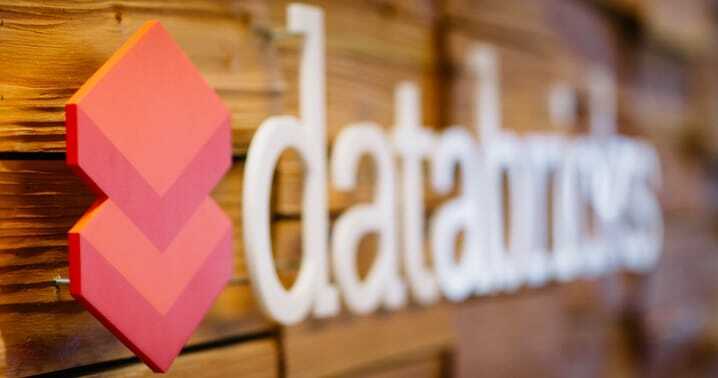 Databricks enjoys huge industry support: What’s also working in Databricks favour is its deeper integration with industry giants like Microsoft which launched Azure Databricks in 2018, a collaborative Apache Spark–based analytics service. Further, deeper integrations with AWS platforms are also hinted in the future. Microsoft also participated as an investor in this funding round for the first time.